After 6 weeks of intensive training in a structured Half-Marathon program, The Kingfishers were all excited to show their mettle at the Singapore Bay Run & Army Half Marathon 2013. We gathered at ‘No Signboard’ near to the Esplanade outdoor Amphitheatre at 4am for warm-ups and group photo taking, before making a beeline for the toilets and heading into the Start Line Corrals 30min before race start. There was already a large the crowd, and we were lucky to move to within 10m from the start line – very important for a good race. 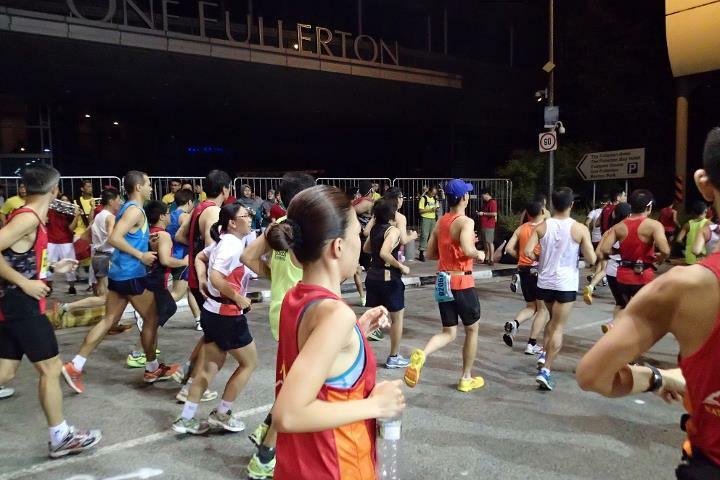 The race was flagged off at 5:15am without too much fanfare (due to the need to lower the volume around the Bay area) and in the midst of the crowd, the Team FatBird runners were able to ease into their Optimal paces as planned. 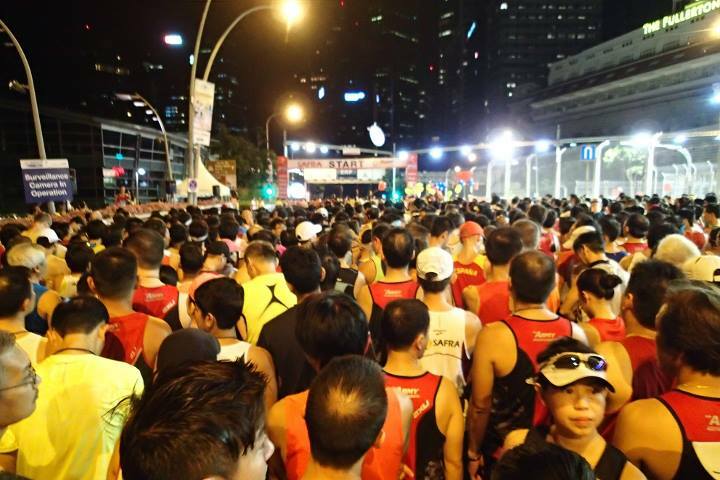 The front was cleared after about 1km of running, and soon we settled into our comfortable paces and greeting fellow runners and friends, wishing them all the best. It was pretty dark at the Gardens By The Bay area, and with insufficient lighting, there were quite a number of trips and falls – just hoping that nobody DNF due to any falls/injuries. The infamous 7km mark at the end of Gardens By The Bay East leading into the Canal PCN took the wind out of many runners, with standstills of 3min-30min. Fortunately for our Optimal Pace strategy, the trainees were able to use some of their buffer to recover from the ‘lost time’ sufficiently to get back on track for their target timings. It was pretty smooth thereafter, and the next challenge came with the series of rolling slopes after Nicholl Highway. Most of us would have popped a gel to recharge our energy stores for that remaining 8-9km of sustainable pacing. Still, the slopes proved a challenge for many…our many hill repeats and runs during training have certainly helped us to coast through that stretch both mentally and physically. 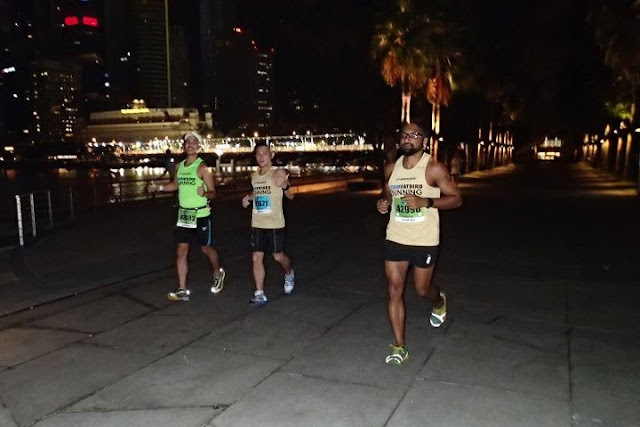 The final 3km was sheer mental resolve as we pushed harder to sustain, as the paces started to drift downwards – backed by our training, it was still manageable as long as we did not slow down by too much since a 10-15sec/km drift was already factored into the Optimal Pace Plan. As we crossed the finish line, there were many jubilant Kingfishers as most have scored Personal Best timings for their 10km and 21km races, with a good number smashing their records by good 5-10min, which is massive for a 10km or even 21km distance. 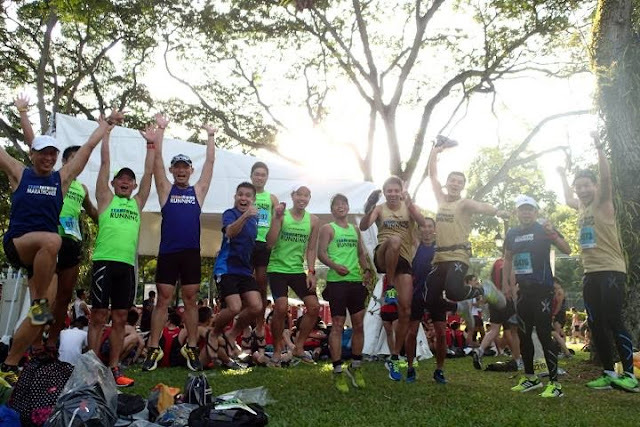 Congratulations to all Kingfishers for doing extremely well at the AHM, and a special mention to our trainer Fowler Tey for scoring a top 5 podium for 10km in 38min. 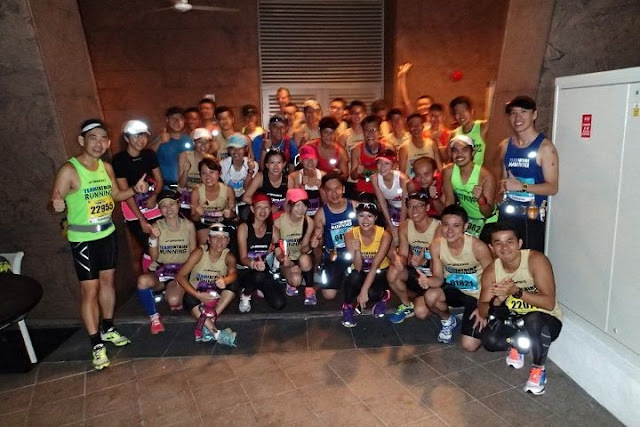 The 3 pace groups did very well to go below their targets, and celebrations and congratulations went round till 9am at the Tan Kim Seng fountain (where we gathered post-race). 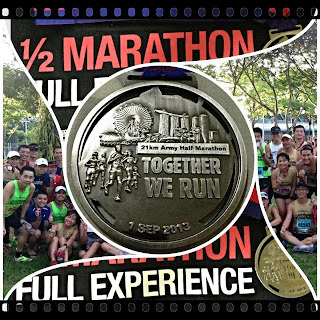 Army Half Marathon 2013 official results. Extremely happy with my PB! In one year I manage to improve my time by 23 mins. Thanks to TeamFatbird Running for the structure training and excellent training gourmet! 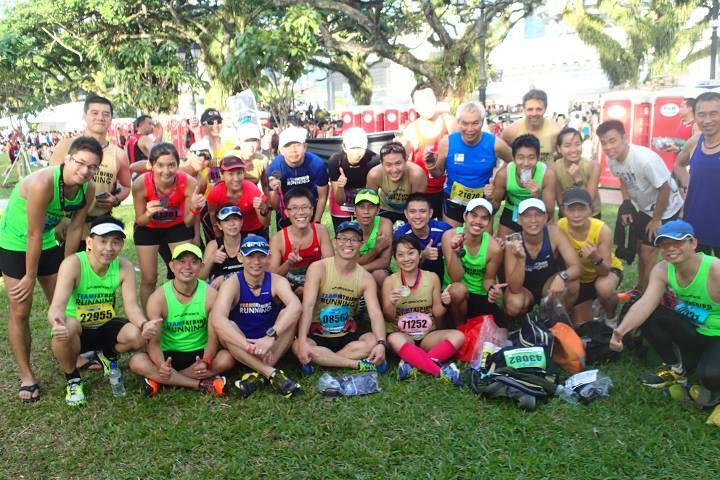 Thanks to all TFB pacers and friends for being part of this journey with me! Kudos to TFB training! Achieved my target of 1hr 45mins. A BIG thank you for the Team Fatbird provided a great training – Operations Kingfisher for us. Thanks to all trainers & trainees from others group as well, the guidance, pacing and efforts you had done for us. I had a good run at the AHM. I am back! Army Half Marathon 2013: I completed army half marathon with a gun time of 2:04. My sweet sweet PB. Thank you Operation Kingfisher! I’m happy to be able to do a negative split. Feels really good and satisfying. Teamfatbird’s training regime really works ! 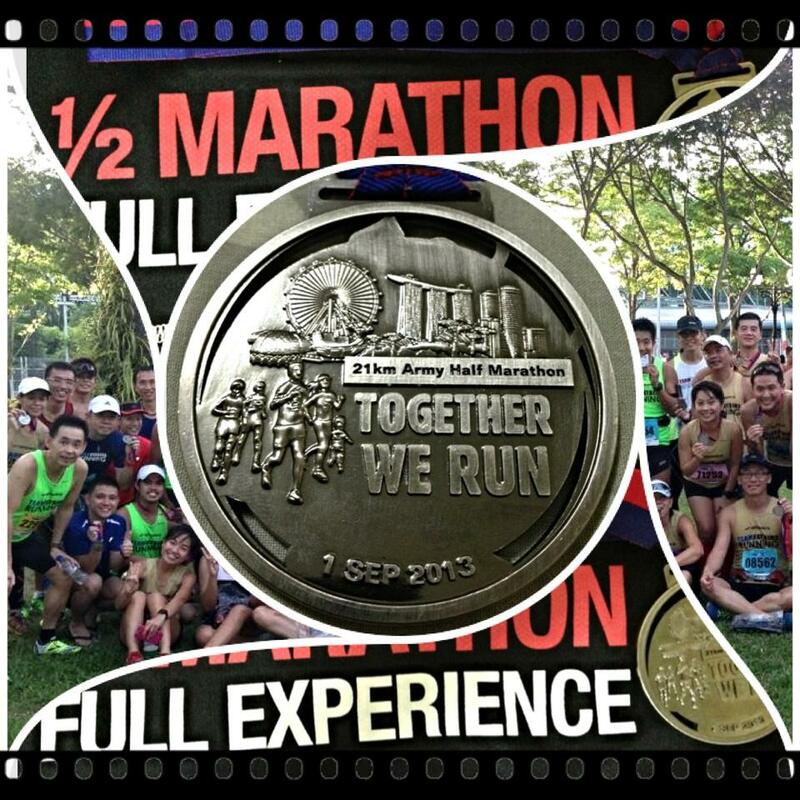 1h 24m 18s army half marathon ..thanks TeamFatbird Running for the great training sessions and company. This is how much a difference a year can make. 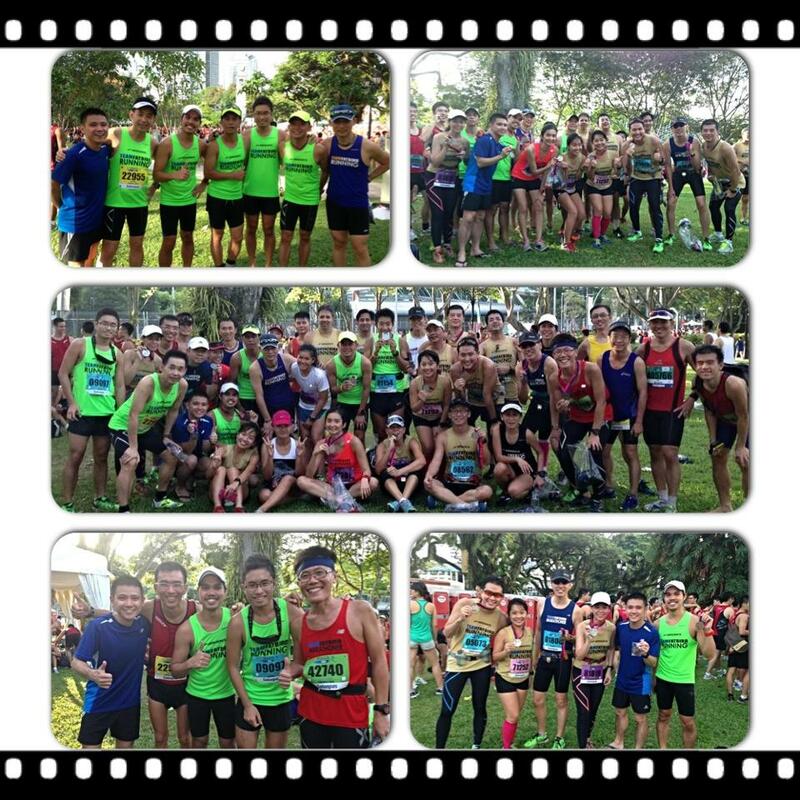 AHM 2012 vs. AHM 2013. Hit a better than expected PB of 1:35. Enjoyed every moment of this year’s run! Glad that I have trained with TeamFatbird Running. Glad that I have made so many friends from TFB! Trainings are never boring because you guys rockzz! Eternally grateful to TeamFatbird Running for training an ex fatty (me) to a 1hr25mins half marathon PB at AHM today n enjoy seeing fellow TFB runners out there!! 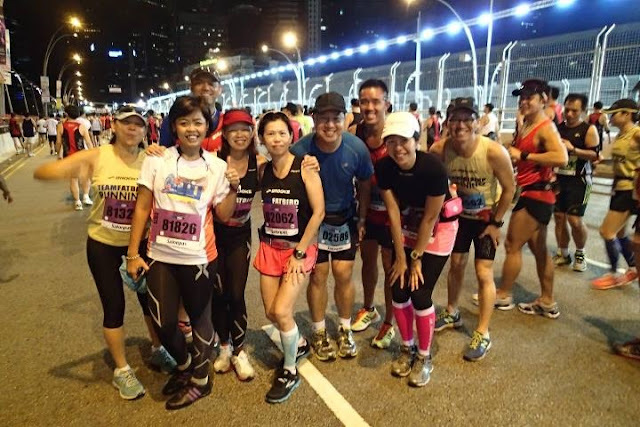 AHM : I couldn’t believe my eyes when I saw the clock at 2:14 when I crossed the finishing line. Exceeded my own expectations at my first HM. Thanks TeamFatbird Running and Operation Kingfisher for all the training. 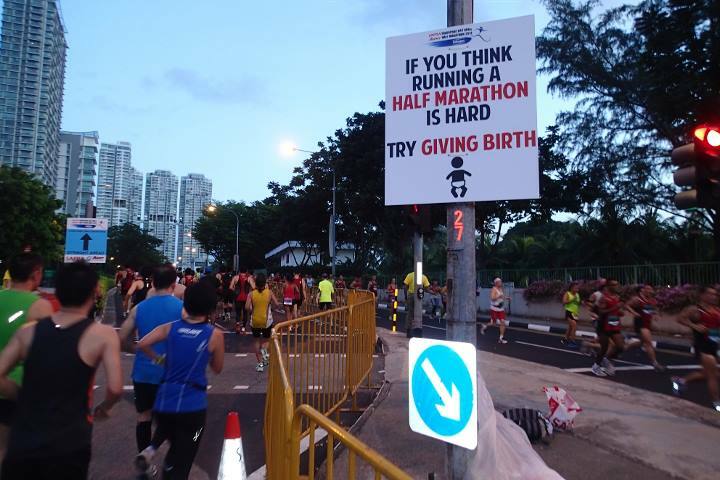 Thanks Joel Tong for the free bib and for pacing me the 1st half! The blue balloons never caught up…. It never come across my mind that I could ever achieve a HM sub-2h timing…anyway it’s a pleasant achievement though. Thanks TeamFatbird Running for the training and fellow TFB running friends’ encouragement. Completed AHM/SBR Half Marathon in good timing. Set New PB for HM distance. 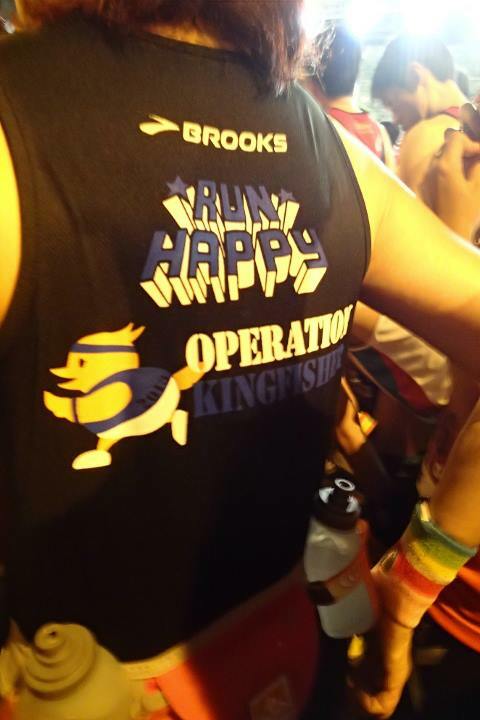 Congrats to all OpsKingfishers Trainees and Trainers for recording massive PB’s. I would like to express my thanks to TeamFatbird Running and all the wonderful trainers/pacers. 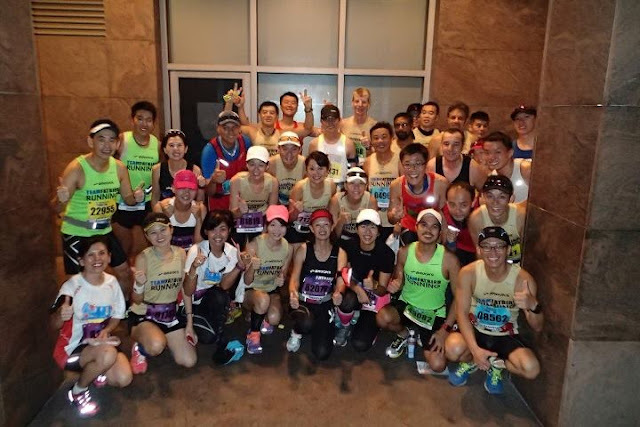 I have totally enjoyed every single moment of the 6 weeks training prepping us for Army Half Marathon. Had my first taste of hill training!!! OMG simply “love” hills!!! There was the usual waking up at ungodly hours 5am on Sundays for our long runs! Last but not least, actually my favourite amongst all, is the track interval sessions!! 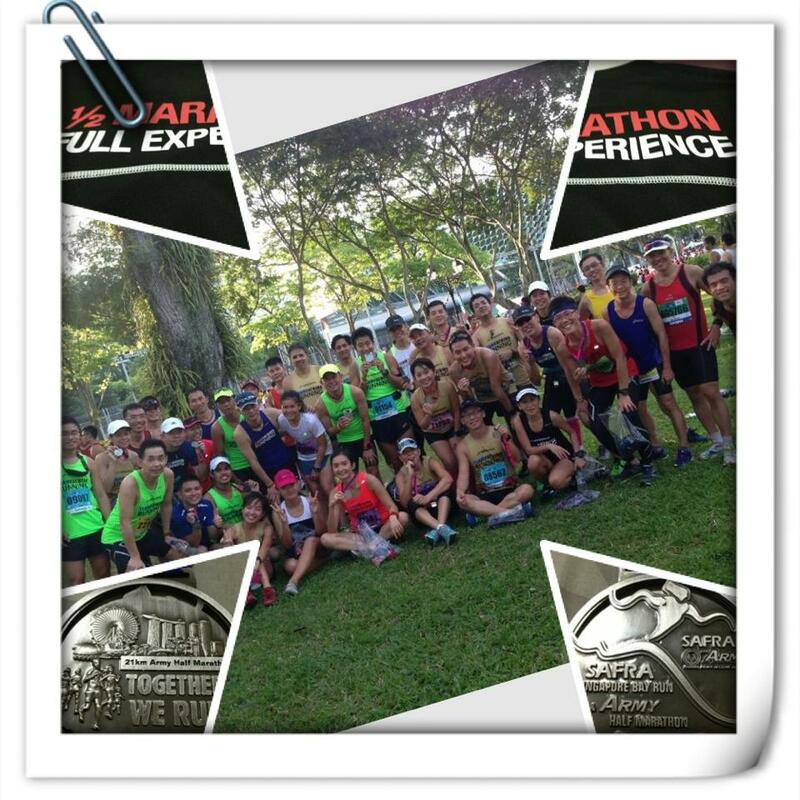 These experiences, I believe have made me to be a stronger n better runner. Thanks Fatbird trainers! I have attained 25th position in the CSC Run By The Bay men senior category 5 km with a 22:33 timing… As I always tell people, the FatBird structured training helps a lot! Cheers! I have won! Thank you SPH. 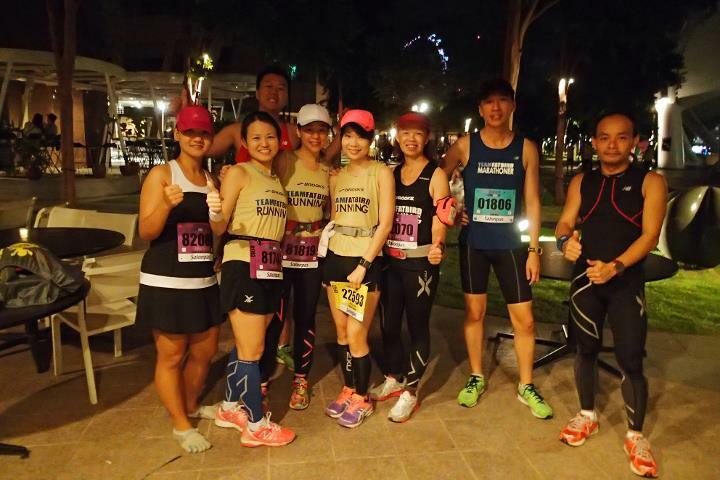 and thank you TeamFatbird Running for all the training! I must say a proper structured training (Ops Kingfisher) really helps. Thanks to TeamFatbird Running for all the training and guidance. After this training program, I have achieved a sub-hour PB for 10km during the ST Run in the park, and also won myself a free one year ST subscription for being top 25 in my race category! Thank you!! !